With plantings dating back to 1973, Celilo is one of the few Washington vineyards that is dry farmed (that is, it does not use irrigation). 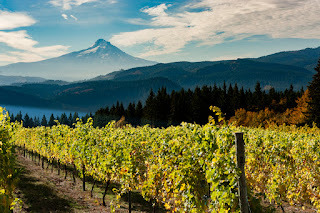 It’s soil and climate are also completely unique from other areas of eastern Washington, resulting in truly distinctive wines. 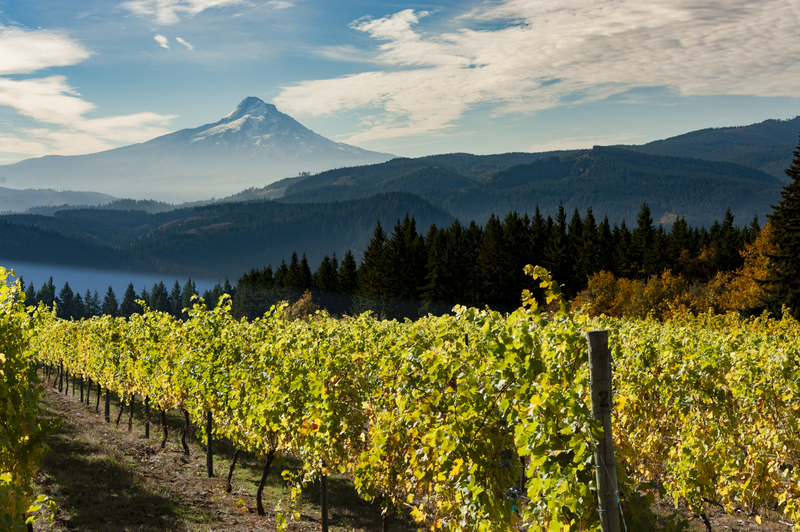 If you’re in the Seattle area and are interested in learning more about this vineyard, I invite you to join me on Saturday March 24th where I’ll be moderating a Taste Washington seminar titled, Spotlight: Celilo Vineyard. Panelists include Luke Bradford (Cor Cellars), James Mantone (Syncline Winery), Kevin Pogue, PhD (Whitman College), Madeline Puckette (Wine Folly), and Andrew Trio (Tranche Cellars). We’ll be pouring wines from Ashan, Cor, Dowsett, Ross Andrew, Savage Grace, Syncline, Tranche, and Woodward Canyon. More details here. Hope you can join us!